Family selfie in the Pearl, this is love! I believe that moderation can be taught and as many talks as we have at our house about being a good person and doing the right thing, moderation comes up a lot. I try to lead by example first and foremost because we all know our littles are watching our every move especially at these developmental ages of 4-7 year olds. After that, comes the good old fashioned creative questions that range from what if’s to look it up on your phone mom. Recently, my 7 year old cut himself off from treats stating “two is the limit.” And too much of anything isn’t good for you. My inner mom glow lit up like fireworks on the 4th of July! YES, you my love just limited yourself by yourself. This my love is a skill that many adults don’t have. This made me so happy. We talk a lot about health and how important moderation is. When one of our conversations sticks so that it plays back to me in this fashion, for me it’s called Mom Joy! Kai’s first day of second grade! Of course, some days aren’t like this and talking sense or fairness is a struggle. So, I’m going to celebrate and focus on the days where it just flows and our family values are represented. To all the moms out there that answer the questions, read the favorite book 10 times in a row, and are trying your best, you are my hero! 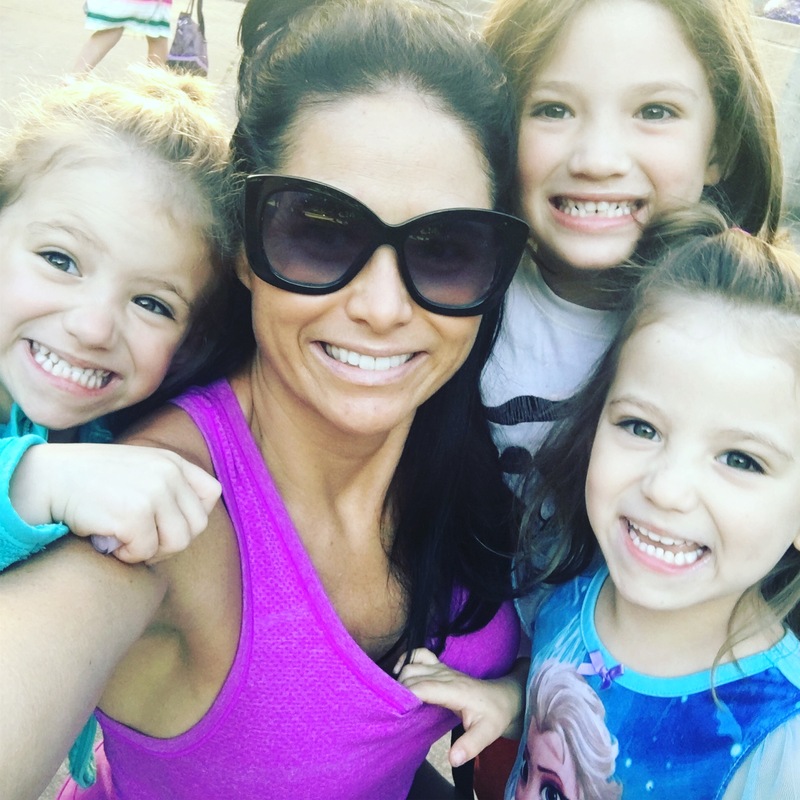 This entry was posted in Campmommy, momlife, My New Normal, Twins and tagged familyfirst, identicaltwins, mamalove, momhustle, momjoy, momlife, momof3, momotwins, pdx, pearlmom, portland, singlemom, thisislove, zonedefense on September 5, 2017 by babymama3pdx.